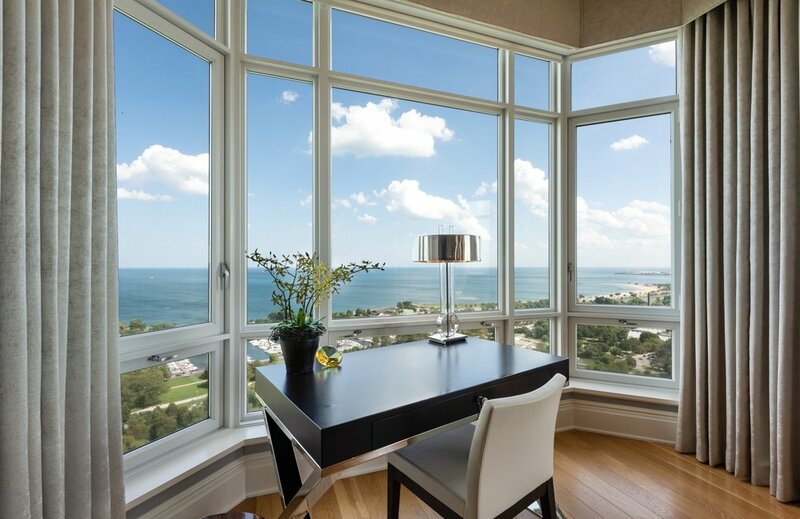 Our team is experienced in a wide range of Chicago area regions — able to provide clients with localized insight and expertise. 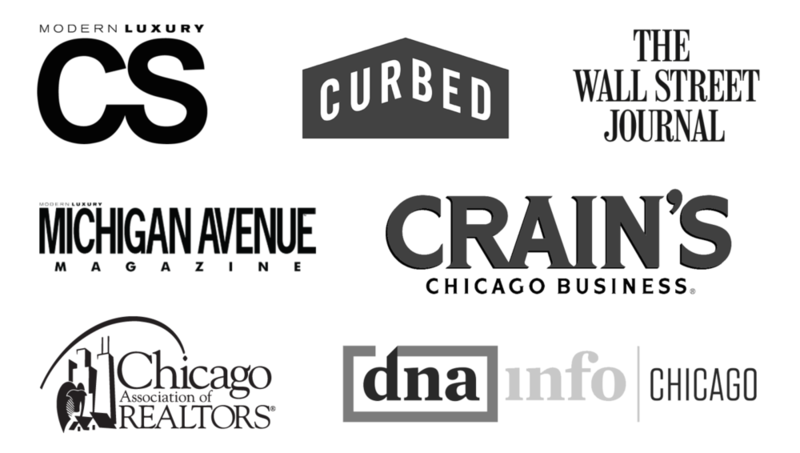 Crain’s Chicago Business, Curbed, The Wall Street Journal, CS Modern Luxury, Michigan Avenue Magazine, and more. Considering a move, or new venture? Consider us your resource. Don’t hesitate to reach out anytime with questions, or to discuss your real estate needs.